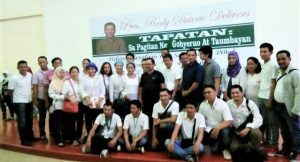 The Department of Trade and Industry (DTI) – ARMM in collaboration with the Department of Agriculture – Basilan, Provincial Government of Basilan, City Government of Lamitan and the Lamitan Agrarian Reform Beneficiaries Cooperative, the Coffee Industry Investment Forum was held on September 14, 2017 at LARBECO, Brgy. Limook, Lamitan City in Basilan. 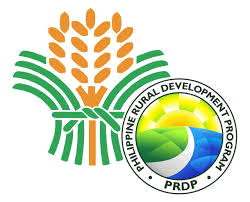 The forum is aimed at increasing the income of the coffee farmers in the countryside. 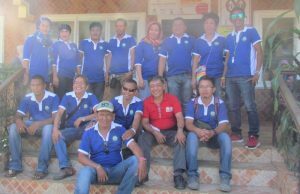 It was also designed to update the participants on the latest technology on coffee farming including issues and concerns. 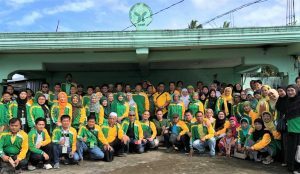 It was attended by more than a hundred coffee farmers including local government units, local leaders from Basilan and Lamitan City and other stakeholders in the private sector. Dr. Jalika D. Mangacop, DAF-ARMM’s High Value Crops Development Program (HVCDP) Coordinator talked on the coffee industry support programs of the agency. 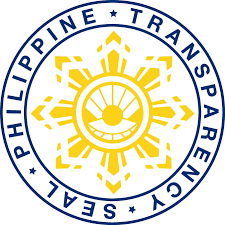 She ably represented Secretary Alexander G. Alonto Jr. in the event. On the other hand, Mr. Domingo M. Narciso, Consultant on Agriculture of the Office of the Governor discussed the Basilan Coffee Industry Situation alongside the Program of the Provincial Government on Coffee Industry. Further on, Founder/President of the MacNut Phils Inc. Mr. Jorge H. Disuanco explained the coffee industry and Marketing Opportunities (Excelsa Coffee): Philippine Coffee Industry Roadmap Rationale. Other discussants/presenters also included Mr. Ummal I. Lappang, Account Assistant of LBP Zamboanga who talked about “Agri-business Financing” and Ms. Imelda A. Dagus, Manager of the Dennis Garden Café in Zamboanga City who shared about the “Success Stories: Inspiring Filipina Entrepreneur (Micro-Small Business Category). An open forum followed after all the presenters have given their inputs. 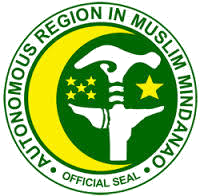 DAF-ARMM Basilan headed by PAO Gani Yahiya, who gave the closing remarks, showed support to the program. 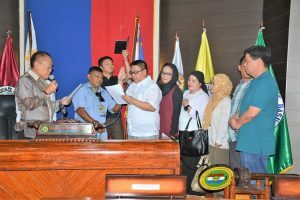 The forum, through the active engagement of the Coffee Industry Technical Working Group (TWG) led by DAF-Basilan as the Chair; DTI as Vice-Chair and Office of the Governor (Basilan Province), City of Lamitan and LARBECO being the members is a move towards coffee industry development in the province.